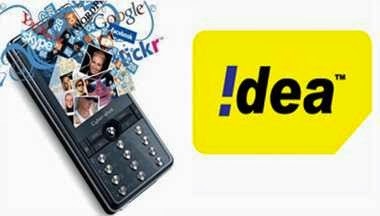 NEW DELHI: Idea Cellular 3rd major service provider of India has launched its high speed 4G LTE services across 28 towns of Maharashtra & Goa, covering major towns of Nagpur and Ahmednagar. With this launch, the company now offers 4G LTE services in 10 circles, which covers 50% of Indian Mobility market but over 60% of Idea’s revenue. Idea so far rolled out its 4G LTE services in 4 circles of south – Andhra Pradesh & Telangana, Karnataka, Kerala and Tamil Nadu & Chennai, 3 major circles of north – Madhya Pradesh & Chhattisgarh, Punjab and Haryana in February, followed by extension of services to 2 other circles Orissa and North East, and now in Maharashtra and Goa.